Installing a ceiling fan in your room is not as challenging as some larger electrical appliances. However, many people still opt to a certified electrician to do such a job, because there are a number of things that require attention. First of all, you need to make sure you have a proper power source drawn into the ceiling on which you want your fan installed. 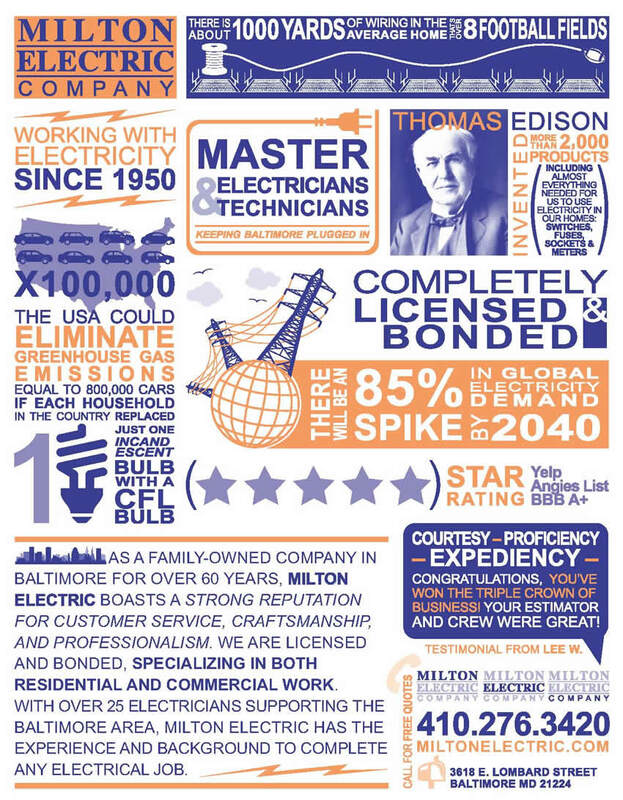 This is why many ceiling fans get installed on a light fixture which may no longer be in use. Installing a junction box is also an option, especially if you want to keep that light to remain on the ceiling. 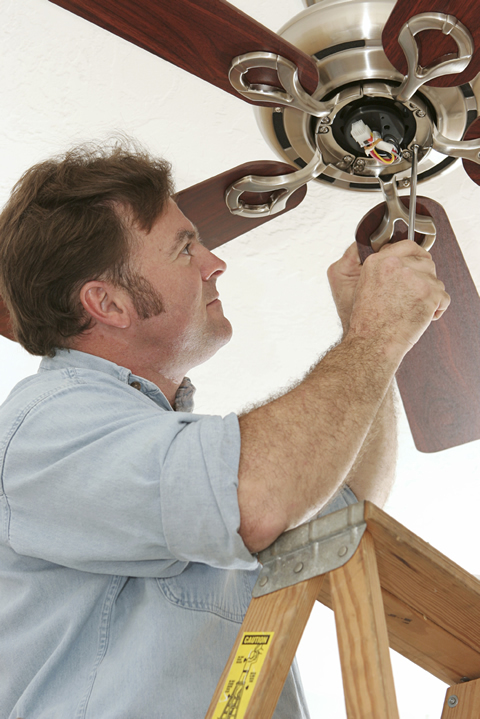 As with most other electric installations, a ceiling fan also needs to be wired properly. Proper wiring is especially important if you are wiring it up on an existing mount where light used to be, or if you are connecting it to a junction box mentioned earlier. There is also a possibility of mounting the light on the ceiling fan itself, if the model of a ceiling fan allows it. It is important to note a number of various accessories you may want or need with your ceiling fan. You should never use a dimmer controller to regulate the fan’s rotation speed – or even operation. Rather, use a regular switch, combined with special speed controllers. Your vendor can easily offer and recommend you those, depending on the type of fan. Some fans have this feature built inside them, so you need not purchase anything more. Checking and maintaining the fan’s balance is also important to note. This is usually done by adjusting the fan’s base, as well as making sure its blades is all identical. The manufacturer will also be able to provide you with additional tips for it-usually printed in the user manual.